Village, Woodland or River – Which District is Calling you Home? Is it the pulse of a community you crave? Or do you prefer woodland privacy? Perhaps you’re looking for a respite from the everyday world. There is no wrong answer here; Saluda River Club offers a unique experience in each of its exceptional home districts. Whether you want to catch up on the chatter with your neighbor, hit the nature trails with your friends or enjoy the peace of the river, there is an available home here calling your name. The Village District is the heartbeat of Saluda River Club. It features walkable streets, wide sidewalks, maintenance-free lawns, nearby parks, and the Village Clubhouse – a great place to socialize over beverages. Home designs include charming cottages, single family homes and townhomes. The Village District is a popular location and availability is limited. This charmer is now selling for $345,900 offering 2 bedrooms, 2.5 bathrooms and 1,985 square feet of lovely space to call home! The Woodlands District is one of our newest neighborhoods. Diverse home styles blend beautifully with their natural backdrop, boasting timeless architectural detail and environmental sensitivity. The setting affords owners impressive privacy while granting easy access to amenities including the Chickawa Club and Outdoor Center plus miles of nature tails and mini parks. 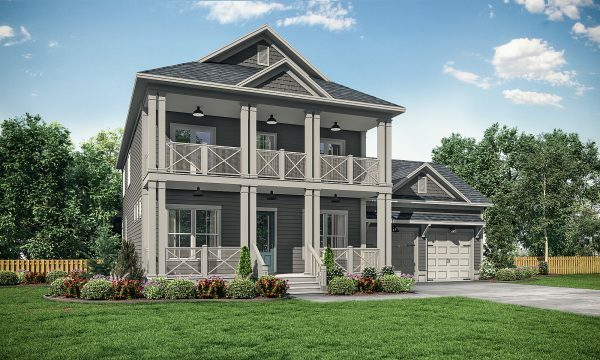 Designed with family in mind, this beauty is now available for $459,900 with 4 bedrooms, 3.5 bathrooms and 2,869 square feet of space to grow into. Nestled in natural beauty, The River District enjoys a deep connection with the Saluda River. Here, larger single-family homes and executive estates grace the riverbanks on spacious lots, ensuring privacy and tranquility. It provides easy river access, miles of tails and meandering pathways, parks and extortionary streetscapes. 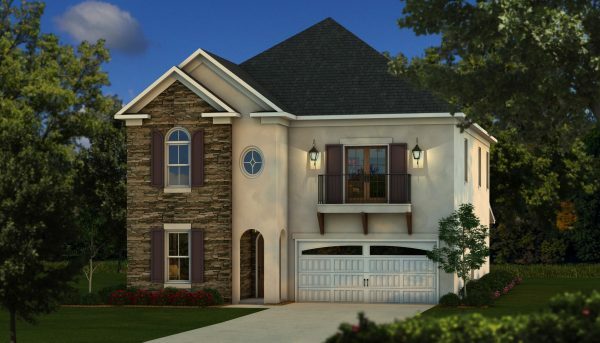 This Southern Belle in Savannah Park is now available for $624,900 with 5 bedrooms, 3.5 bathrooms and 3,368 square feet of sweeping space waiting to welcome you and your family home. 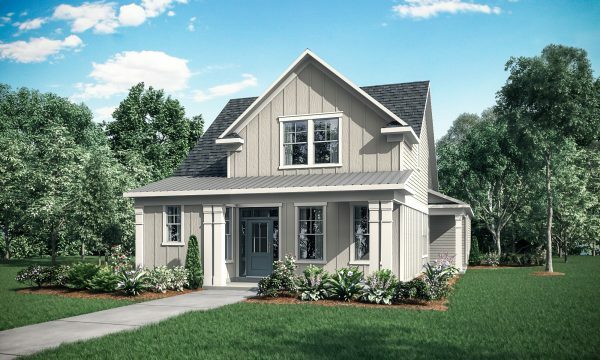 Whether you seek a traditional neighborhood design, one seamlessly blended with the outdoors or a neighborhood spaciously sprawling along the river – Saluda River Club lets you experience a one-of-a-kind, vibrant lifestyle in a unique and diverse setting. Which district will you call home? Schedule a guided tour today!